In the City of Hamilton, the island's shopping hub, you'll find independent shops, quirky boutiques and high-end U.S. and international retailers. The expanded and modernized Washington Mall, the biggest of several malls in town, now offers a food court. 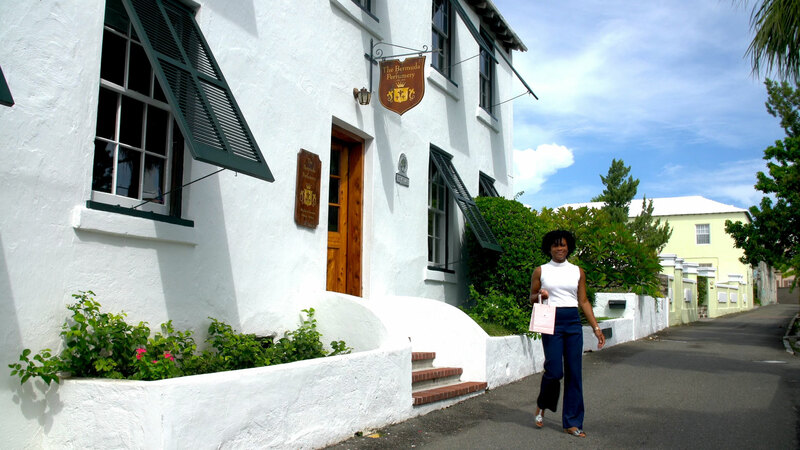 Also check out the two other main shopping centres: Clocktower Mall in Dockyard and the Town of St. George. Find more shopping ideas and tips below. This grocery store is near Fourways Inn.